Stateline Strategies engages key decision makers at the local, state and federal levels on both sides of the aisle. SLS develops immediate and long-term legislative strategies to ensure clients achieve public policy success. Diligent monitoring and reporting on the legislative and regulatory process help SLS clients make strategic decisions. Education and advocacy strategies are tailored to fit a client’s specific issue in an ever-changing environment. SLS carefully monitors the government and political landscape to provide expert analysis and insight allowing clients to make the most informed decisions on business and political initiatives. Additionally, strategic messaging and grassroots campaigns are designed by SLS to influence key decision makers and move public opinion. Stateline Strategies is uniquely positioned to assist clients building relationships and coalitions across the political spectrum at all levels of government. Focus on what makes your business work.  SLS builds coalitions with key advocacy groups, civic leaders and opinion-makers. SLS develops and implements messaging strategies to influence public opinion. SLS engages with key policy makers to educate and advocate for client objectives. Advises and connects you to media outlets to reach your intended audience.